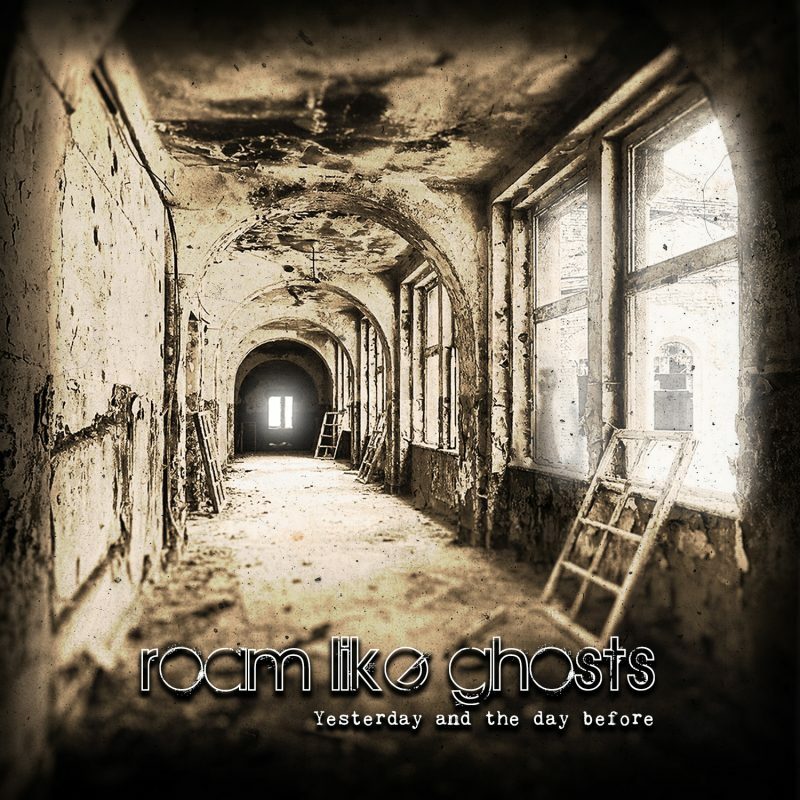 Roam Like Ghosts – Yesterday and the Day Before – Album Review | The Ark of Music – The best music in the world…you never knew existed. 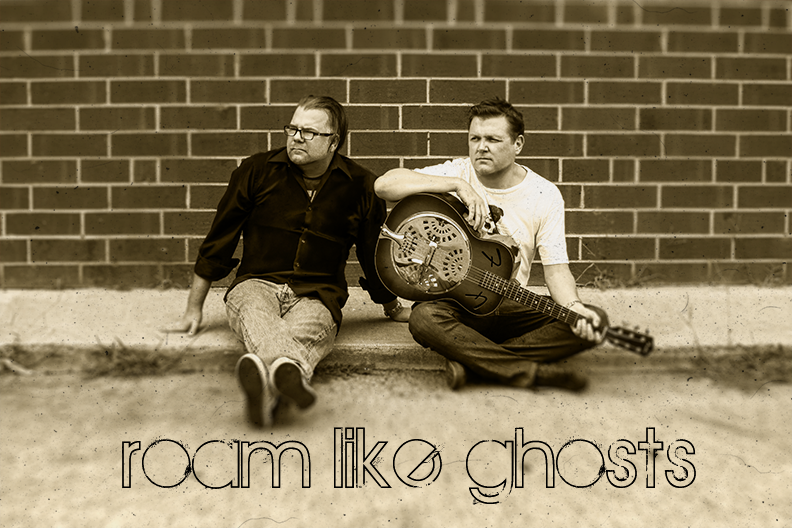 Twenty years after their former band SEDAH went its separate ways, and born of the desire to now create a brand of music with more subtle intensity and reflection, Mathew Daugherty (vocals) and Bucky Fairfax (guitars) have reunited to form the Reston, VA/Cary, NC-based acoustic duo, Roam Like Ghosts. Named for the following line in their song, Ballad Of A Friend, “Your friends, they roam like ghosts throughout this place. Even though they’re familiar, you can’t recognize the face”, the two have recently released their debut album, Yesterday And The Day Before, a thoughtful collection of reflective, musical prose. The track from which the band took their namesake, Ballad Of A Friend, opens with a few subtle notes on the piano. Joined by the ambient tones of an acoustic guitar, Daugherty morns the loss of his friend in this transparent and uncomplicated number. One Thing immediately reminds me of Skid Row’s 1989 hit, I Remember You. Similarly a dedication to love, Daugherty’s vocals are legit, and he’s wisely always in his key-wheelhouse. Concluding the album are a pair of Jar Of Flies-era, Alice In Chains-esque tracks in, Heaven’s Light and See You Again. I’m not over-selling it. Check it out for yourself. Currently in the midst of the big-wave-of-sound musical culture, I find projects like Roam Like Ghosts‘ debut album, Yesterday And The Day Before, refreshing in its minimalist and low-maintenance approach. Skilled guitar artistry, bonafide vocal prowess, and fine production have resulted in the clean and pure sound of a studio project—while simultaneously capturing the magic of a live performance. And, in a time caught-up in social victimization and political rhetoric, it’s just damn nice to listen to a duo of artists who still want to write, play and sing about the fundamentals of love and friendship. If acoustic-rock is your thing, you’re going to enjoy this album. BELOW: Listen to Roam Like Ghosts’ album, Yesterday and the Day Before, and connect with their website and social media platforms. Please support Roam Like Ghosts by visiting them online, and playing, downloading, and/or purchasing their music, or attending a live show! And, as always, thank you for supporting real music!